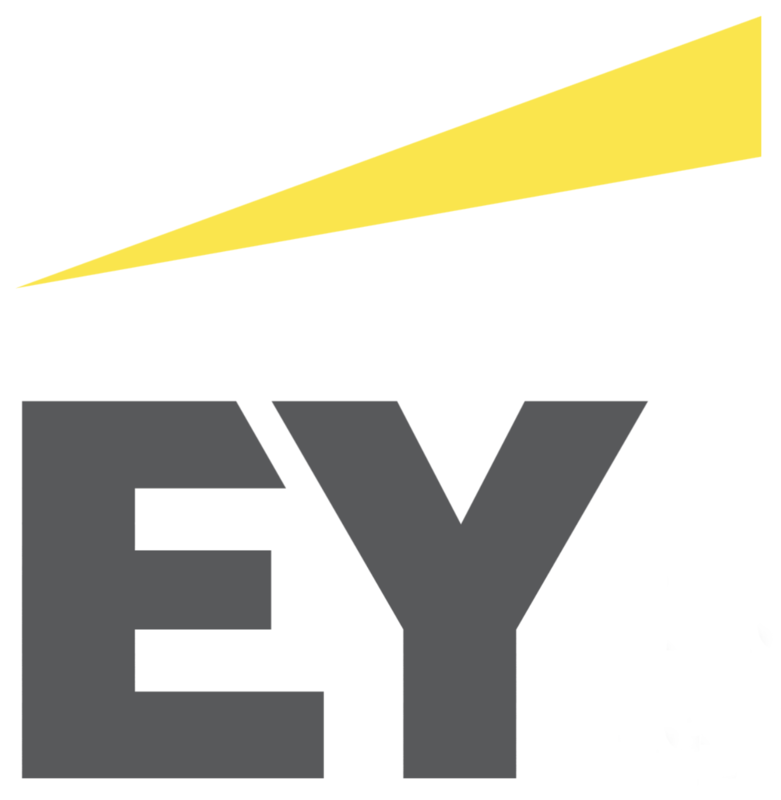 EY is a global management consultancy. 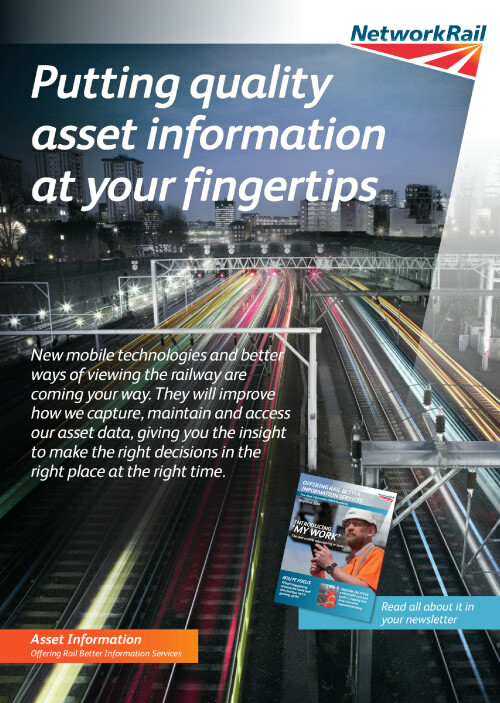 Their work with the UK’s Network Rail included a major project to digitise Britain’s railway infrastructure. 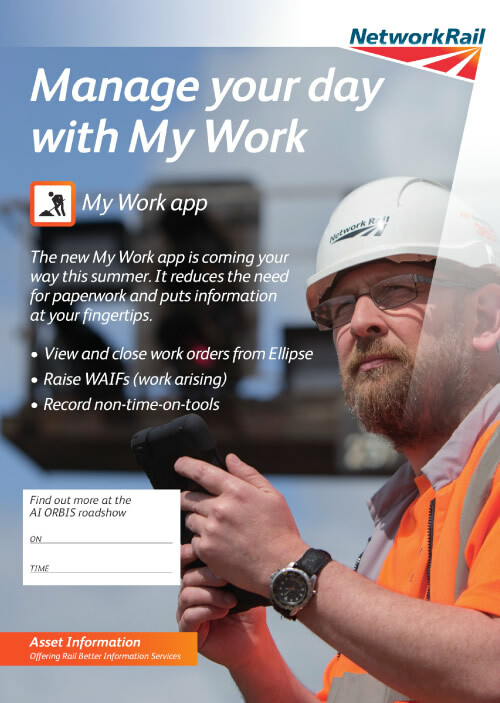 This significant change saw engineers swap from using paper to using Apple iOS devices. 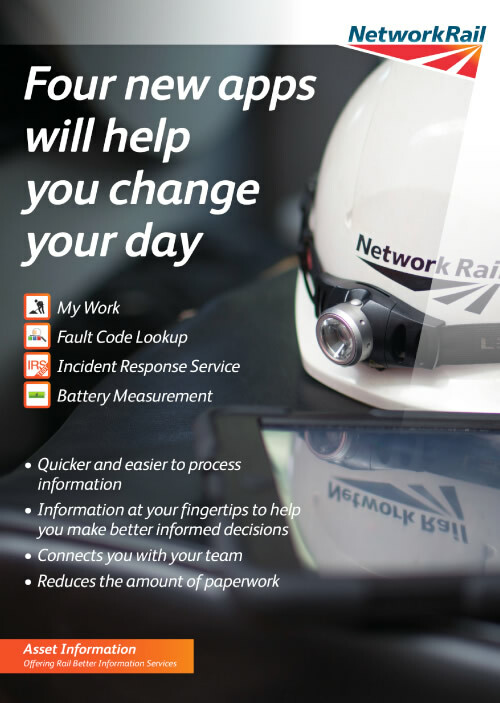 This major change had to be communicated across 11,000+ engineering staff in remote locations and with differing needs. 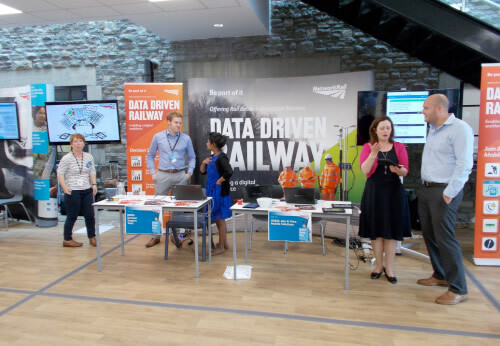 We conceived, designed and created a unique interactive roadshow to be delivered internally. We designed an iPad interface to control a suite of interactive digital content – video, animation and case studies, which we also produced. 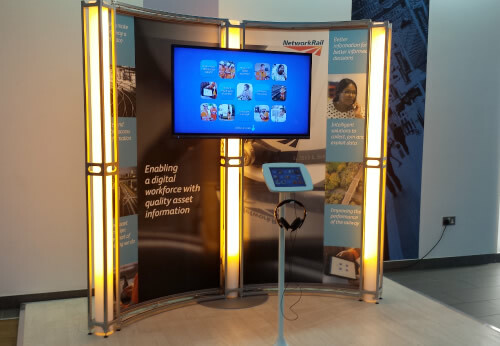 And through bespoke software, we linked an iPad with a large plasma screen to replicate in-situ operation. 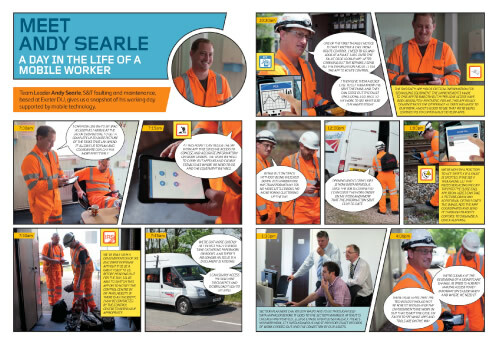 Allowing engineers to use the iPad as a controller, they could familiarise themselves with the device as well as a host of new Apps that will make working life safer, easier and less labour intensive. And by developing a solution that can be delivered by internal teams, we saved client budget to be invested back into the project for the longer-term.